This new and innovative call will make realistic yelps, clucks, cutts, purrs and kee-kees by simply twisting the top striker pot in a clockwise motion. It is designed for one-handed operation by strapping to leg or gun stock. Don't worry about rain, this call is 100% waterproof. 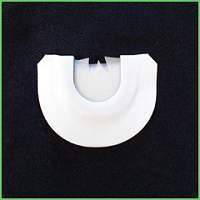 This call has adjustable tone by simply turning the wingnut to produce higher or lower pitch. The Twistin' Hen has been field tested with great success by Penn's Woods Turkey calling professionals. Comes with elastic strap and snap buckle. A high-pitched call for shock gobbling or crow hunting. This crow call is widely recognized as one of the top calls on the market because of its incredible volume and compact size. Made of select wood and comes with a camo lanyard. 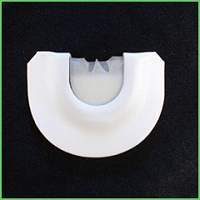 A 2 reed V-cut mouth call using prophylactic instead of latex rubber. 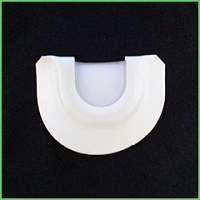 A 3 reed V-cut mouth call using prophylactic instead of latex rubber. Extremely easy to use with incredibly realistic sound. Much easier to use than latex reed calls. 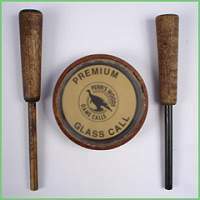 A single-reed call with thick enough latex for natural hen calls and exellent kee-kee calls of the young lost turkey. Excellent for close calling situations. 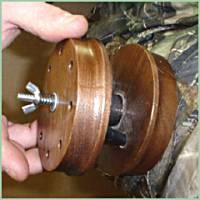 A 2-reed call that serves as a great all around call for any hunting season. Produces all hen calls and kee-kee calls. Excellent choice for beginners. 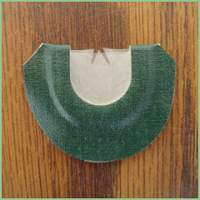 A 3-reed call made with thin latex to produce excellent sounding hen calls. Allows for more volume but still very easy to use. 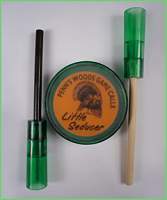 This 3-reed call with precise 'V' cuts in the long reed, will deliver excellent raspy hen calls. 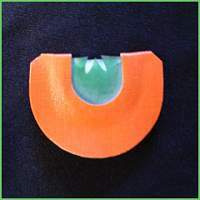 A 3-reed call with a unique wedge cut in the long reed. Great for reproducing the cutting, yelping and clucking of a mature hen. A 2-reed call with cuts on the extreme ends of the long reed for a light rasp tone. A versatile call that reproduces the sounds of a mature hen or young turkey. Constructed of a "mini-frame", this 2-reed call is much like our regular split double. 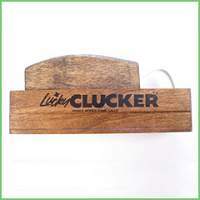 Great for producing all hen calls. For youth or individuals with a small palate. 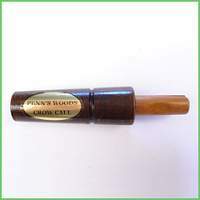 Constructed of a "mini-frame", this 3-reed call with 'V' cut is perfect for young callers or adults with small palates. Produces realistic sounding raspy hen calls. This 4-reed call with precise 'V' cut in the long reed is made with 4 special, thin reeds to produce the excited raspy yelping and cutting of an adult hen. This call is the favorite of many of the Penn's Woods Pro Staff because of its success in calling competitions and in the field. Made with 3 thin reeds, 1 set back reed and precise "V" cut, this call will produce incredible realistic cutting and yelping of a mature hen. A 2 1/2 reed call featuring super thin latex with a special modified V-cut. This call's key feature is that it will have a "high pitched front end" with a "raspy back end" yelp, just like a real hen. Try it, you'll love it! A 2 reed call featuring super thin latex with precision V-cut. 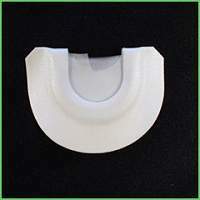 This call is designed with "No Gap" in the latex reeds which allows for more realistic sounding hen calls. Requires less air pressure than most other mouth calls. 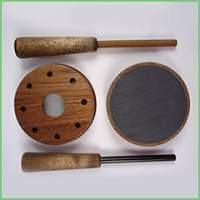 This complete call system contains the famous PW-2 "Twin Reed", the PWS2 "Split Double", and the PW3V "Rasp-V-Triple" for versatility in imitating all turkey calls in any season. Whether you're looking for the kee-kee run, a clear yelp or raspy cutting, this system is for you. 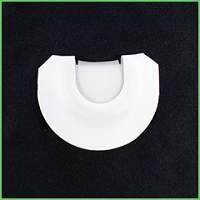 A convenient and accessible way to store and carry diaphragm calls. Made with 4 pockets capable of holding up to 10 - 12 calls. Hangs around neck for quick and easy selection. No friction call is more hunter friendly or shooter ready. Fixed plastic molded clips attach instantly to 10, 12, 16 and 20-guage gun barrels and won't harm finish. No velcro and no rubber bands. With gun in ready position, a tug on attached lanyard delivers purrs, clucks, yelps or excited cutts for that in-close or long-range calling situation. Comes with NEW waterproof pouch for all-weather use. The first wooden, yet waterproof box call ever developed for the turkey hunter. This call will work well under any weather condition, especially when it matters, in the rain! We have even given this call the ultimate test by totally submerging it in water. The Waterproof Wizard never needs chalking only an occaisional buffing of the treated surface. 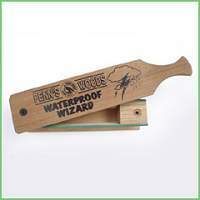 Never worry again about using a box call in the rain, get the "Waterproof Wizard" and go hunting! 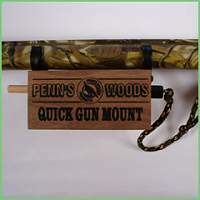 Designed for hunters not happy with push button type calls and looking for a one-handed call. Easy to learn and so compact it comfortably fits in the palm of either hand and operates with only one inch of finger movement. Delivers natural-sounding yelps, purrs, cutts and clucks. 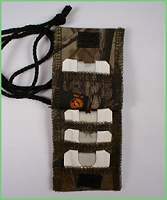 This unique call is also designed to be used in the supplied belt mountable camo pouch. This call produces the common and natural sounds of most hens which is of the raspy nature. 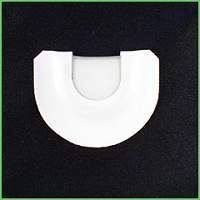 The Raspy Glass is very easy to use and is well liked by beginners and experts. Packaged with a hardwood and water proof striker, this call is sure to be a favorite regardless of the weather conditions. 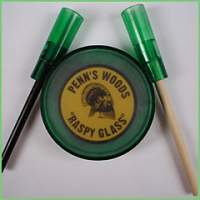 This season give them the real sounds... give them the sound of the Raspy Glass. This call has the same dual sided design and custom wood pot as the slate but with glass as the main surface. 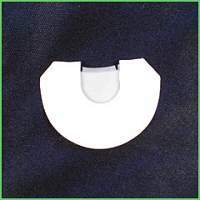 This call enables the user extreme versatitilty due to the different tones that can be achieved on either glass side. The thin top glass provides medium to high-pitched tones that deliver sweet yelps and varied cutting pitches. 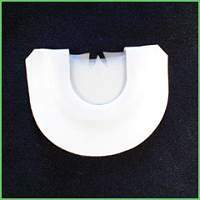 The thick bottom glass delivers consistent, deeper tones for those in-close calling situations where that perfect cluck and purr is necessary to bring the bird that extra 20 yards. Comes with hickory and all weather striker. 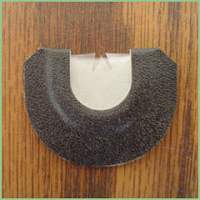 This dual sided call's main surface is comprised of fine Portuguese Slate with glass on the under side. However the call's best feature is it's custom, hand turned wood pot. The custom design creates and outstanding sound chamber and it's unique bottom allows the user all weather use on the glass surface. Comes with hickory and weather proof striker. This call proved itself time and time again for numerous Penn's Woods Pro-staff members during the Spring season! The Little Seducer is a small call that will get you BIG RESULTS! Its compact size fits perfectly in your hand and makes using a friction call extremely easy. Whether you have a small hand or large one, using this call will be much better than most others on the market. Works in any weather condition. 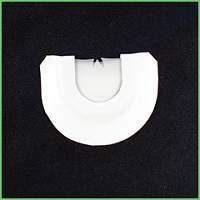 Sit in comfort with this thick, durable, high density seat cushion. 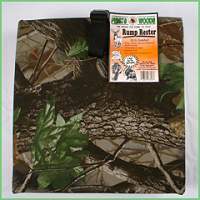 The Rump Rester is a necessity for deer, turkey, waterfowl, groundhog and squirrel hunters as well as fishermen and sports enthusiasts. As they say "Patience is a Virtue" and this 3" thick cushion will allow you to sit in one position and reap the benefits of success. 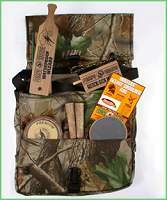 This high-quality, all purpose shoulder bag is a necessity for all outdoorsmen. Whether your sport is turkey hunting, archery, muzzleloading, waterfowl, shooting, photography, etc..., the possibilities are endless. Made of quiet, water-repellent material, this shoulder bag replaces fanny packs, possible bags and vests. A second strap attaches around the waist to hold the bag in position. The bag consists of (1) large compartment and (6) small pockets for carrying any size items such as calls, flashlights, shells, sefety belt, treesteps, muzzleloading accessories and even your lunch. Available in Realtree "Xtra Brown" Camo. Made to last - season after season.